Do: Walk around Canal Park and see the Aerial Lift Bridge at work. 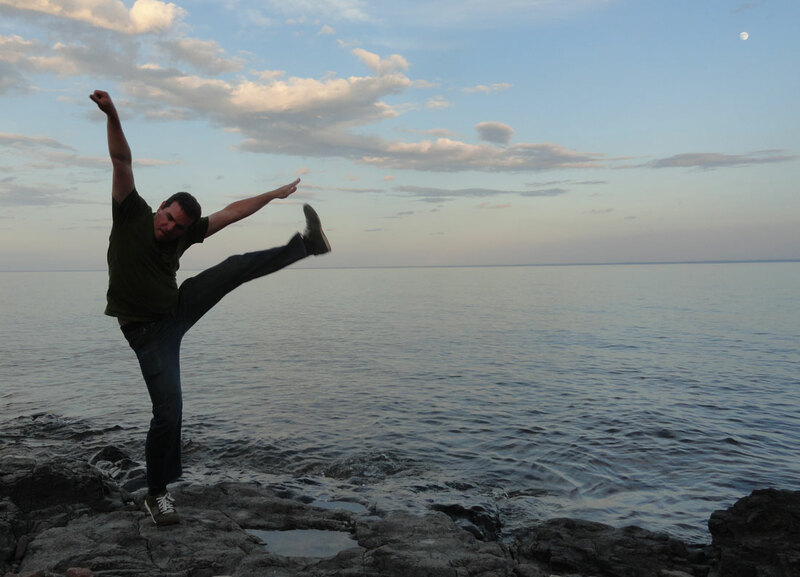 This entry was posted in High Kick Photos and tagged Big Manitou Falls, Cape Superior Inn, Duluth, Fitger's, High Kick, Lake Avenue Restaurant. Bookmark the permalink.